Members of CAC also include the likes of VVS Laxman and Sachin Tendulkar, who are associated with mentorship roles for SunRisers Hyderabad and Mumbai Indians respectively. Sourav Ganguly has indicated that he is willing to step down as a member of the Cricket Advisory Committee as he has been summoned by BCCI Ombudsman Justice (Retd.) D.K. Jain for a hearing over the alleged conflict of interest due to his role as advisor to the IPL franchise Delhi Capitals. D.K. Jain was asked to examine the role of Ganguly on behalf of the Board of Control of Cricket in India (BCCI) by CEO Rahul Johri. 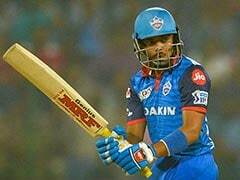 Sources with know-how of the progresses have said that the Delhi Capitals advisor and the President of the Cricket Association of Bengal (CAB) is fairly sanguine that there is no conflict of interest. However, Ganguly has indicated that he is keen on stepping down as a member of the CAC. The source stated "Sourav last attended a CAC meeting during the appointment of Ravi Shastri as coach after the Champions Trophy in 2017. In fact, the committee has not even met in recent times and he is clear that if required, he will step down from the role to avoid any questions of conflict. Even though his stance remains unchanged that he is not conflicted in any way, he will meet the ombudsman and discuss the same,"
Ganguly was asked by D.K. 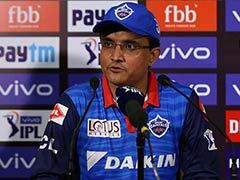 Jain to attend a deposition before him over the questions regarding conflict of interest after 3 petitioners from West Bengal - Bhaswati Santua, Ranjit Seal and Abhijeet Mukherjee - raised the problem over how Ganguly being the CAB President, was allowed to be seated in the Delhi Capitals dugout during the match against Kolkata Knight Riders at Eden Gardens on the 12th of April. 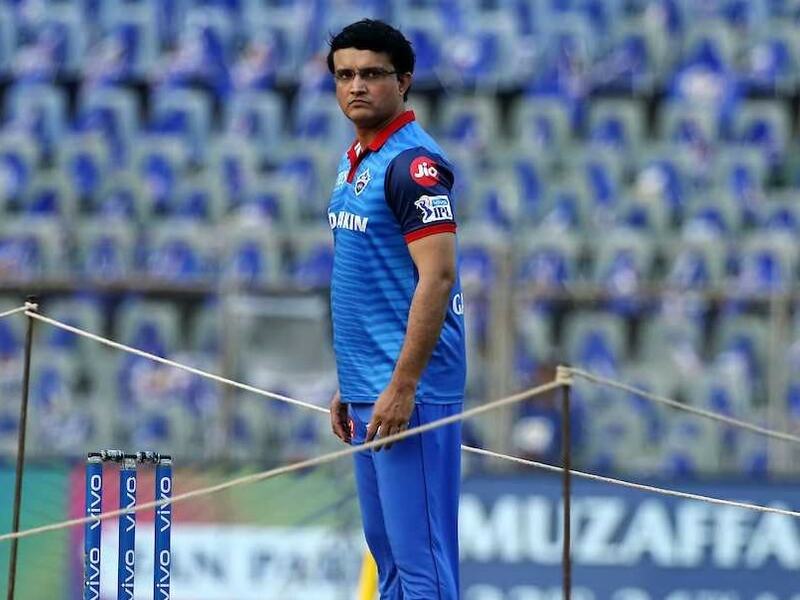 What is interesting to note is that the letter asking the Ombudsman to oversee the alleged conflict of interest from Rahul Johri also mentions that Sourav Ganguly should continue to pursue his role as Delhi Capitals advisor if he makes a complete disclosure to the fullest of his knowledge.